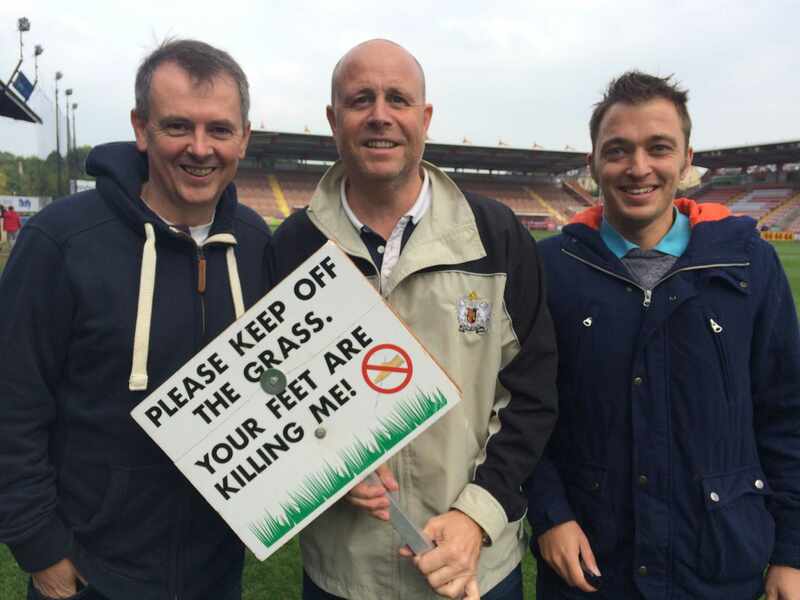 We are keeping a close eye on Exeter City Football Club with this dedicated, hour long show every Monday. Join us to hear updates from Manager Paul Tisdale, along with interviews with the players and one-on-one questionaires as we follow them through the season. 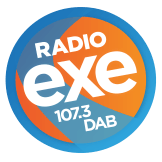 As well as being broadcast live on 107.3FM Radio Exe on Mondays at 8pm, the programme is available on Radio Player through the station's website, www.radioexe.co.uk, and on Radio Exe's free iPhone and Android mobile phone app. Fans can take part by texting the studio on 81400 and starting their text with an X, or emailing studio@radioexe.co.uk!